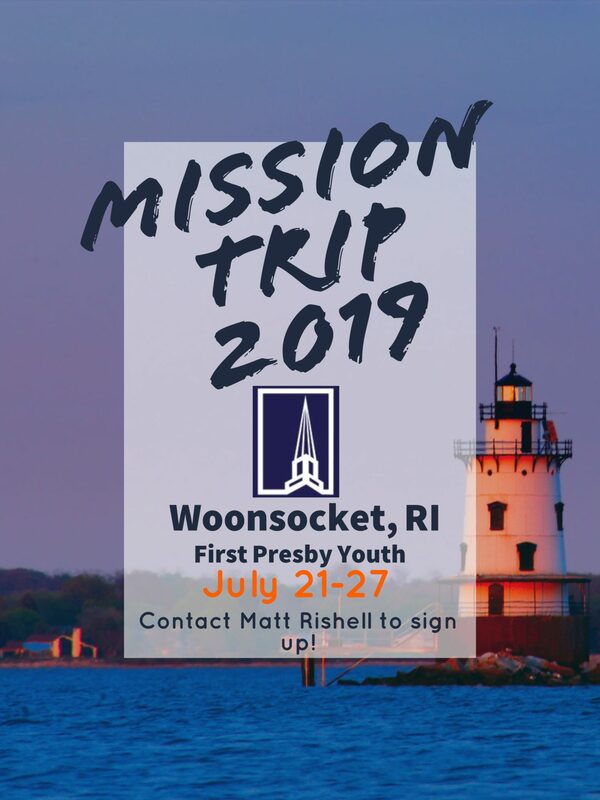 This upcoming summer, form July 21st – 27th, any high school youth is welcome to join us on our annual mission trip to Woonsocket, Rhode Island! We will be going through the organization Group Mission, which does an excellent job finding meaningful work in the community as well as in their morning and evening programs for the youth! 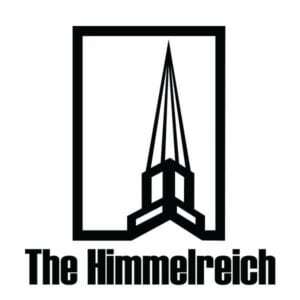 It’s not too early to sign up — a $50 deposit made out to the First Presbyterian Church of Lewisburg is all you need. Contact Youth Director, Matthew Rishell, for more details! Sunday School is Back in Session!